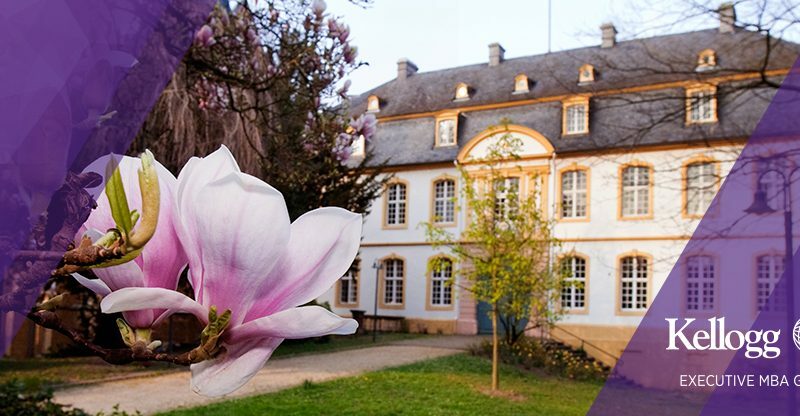 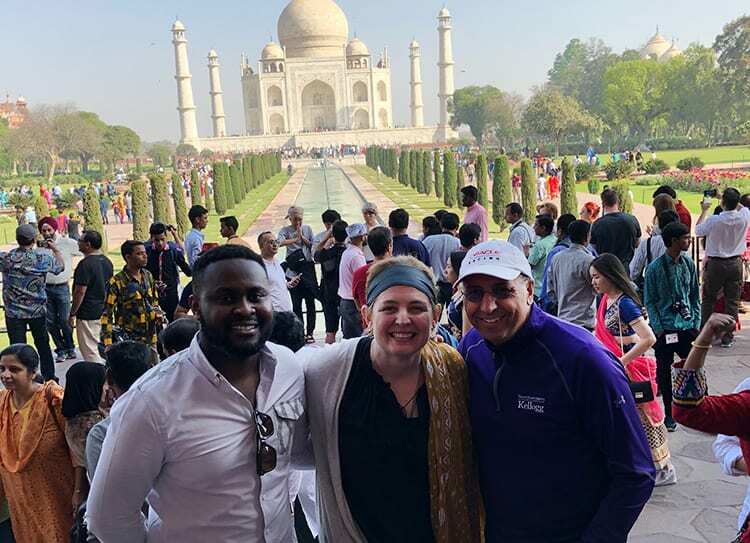 Discover more about Kellogg’s global electives from Cady Dolan Johnson (EMBA 2018), who shares her experience in Portugal advising famed wine company, Adega Mayor. 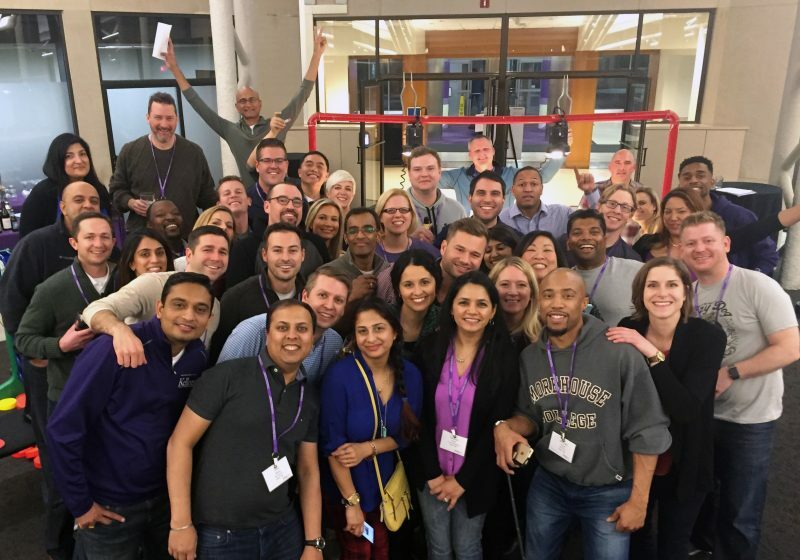 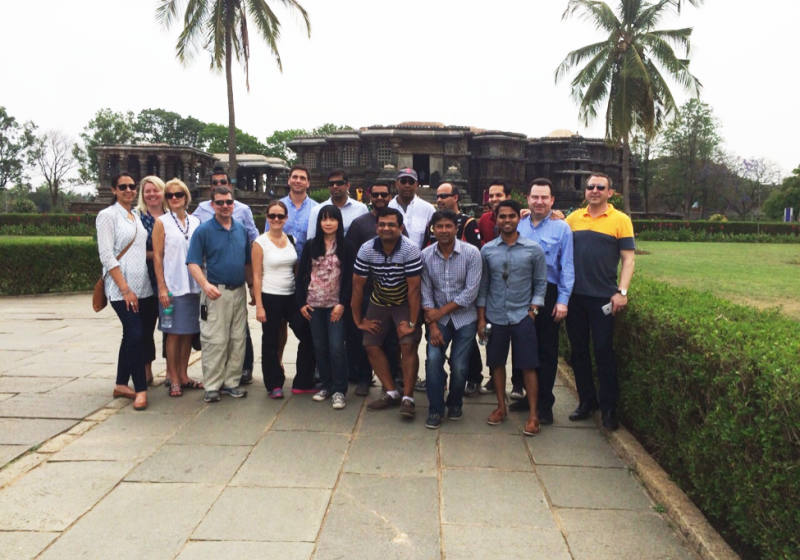 Julie Weber Ugarte (EMBA 2018) shares how the TechVenture India elective enhanced her EMBA experience and deepened her perspective on the merits of the Kellogg global network. 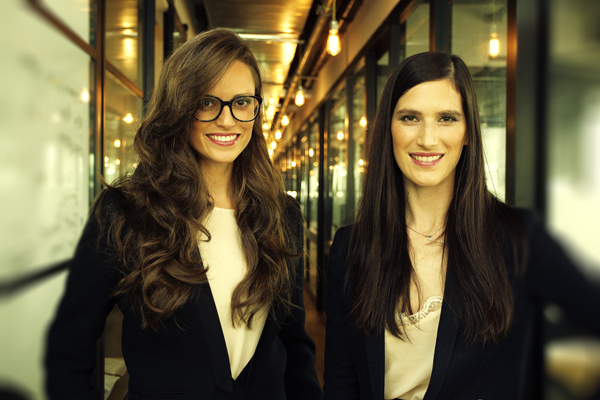 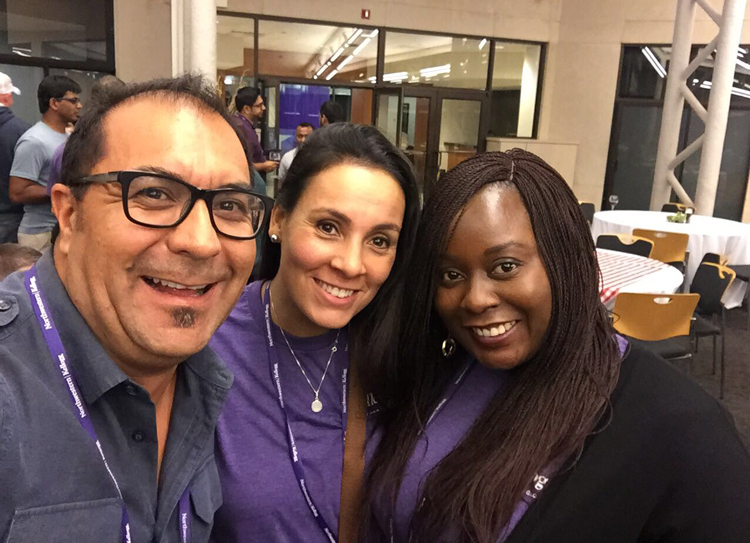 As Beatriz Buendia (EMBA 2018) nears the end of her EMBA journey in Miami, she shares some of the anxieties that had initially held her back from seeking an MBA and the support system that helped her overcome her doubts. 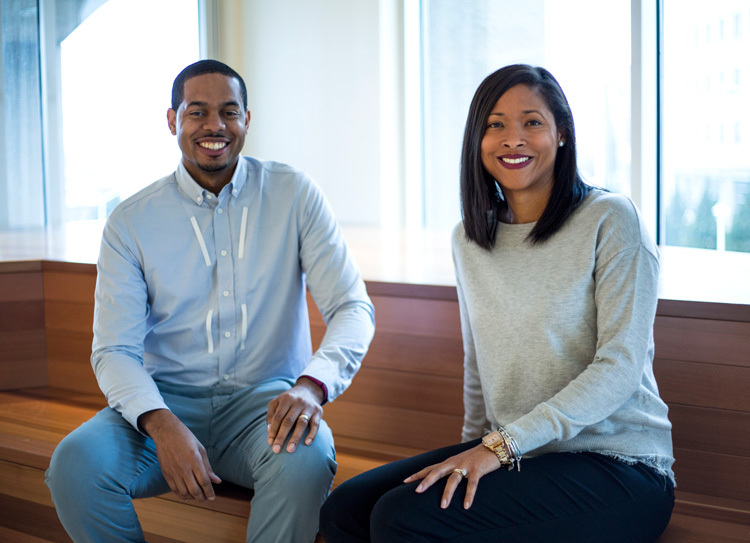 Maryann Pellot (EMBA 2015) and Karlo Young (EMBA 2015) share their story and some sage advice for current and prospective Kellogg EMBA students. 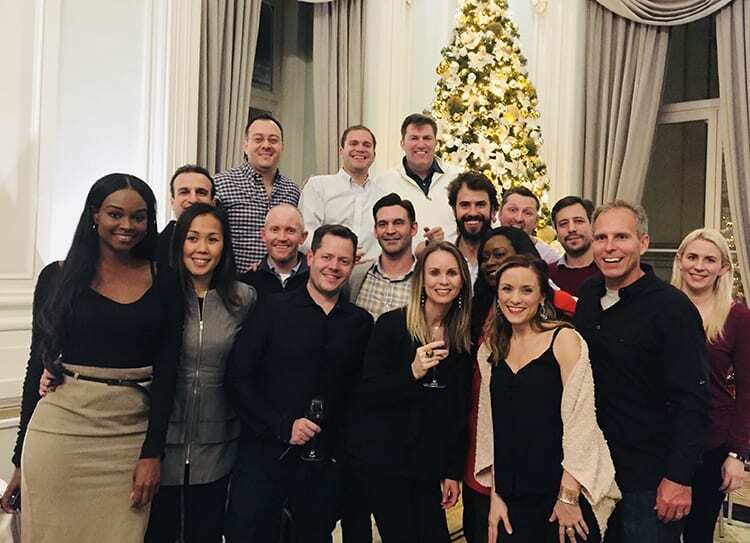 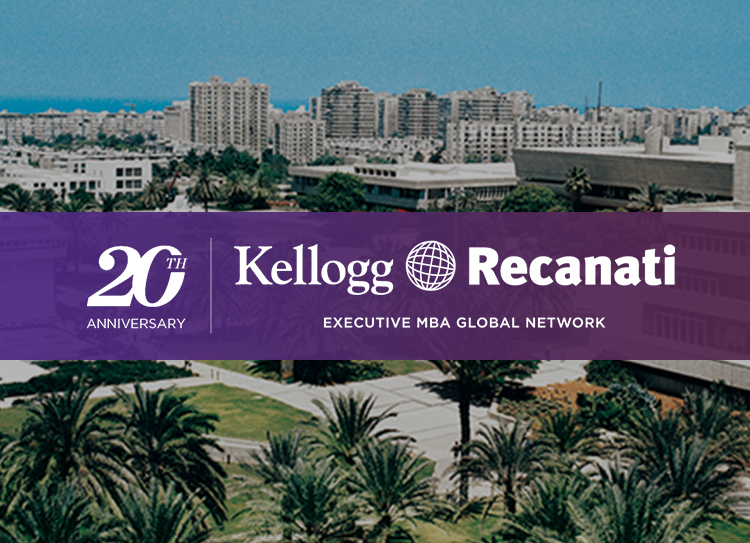 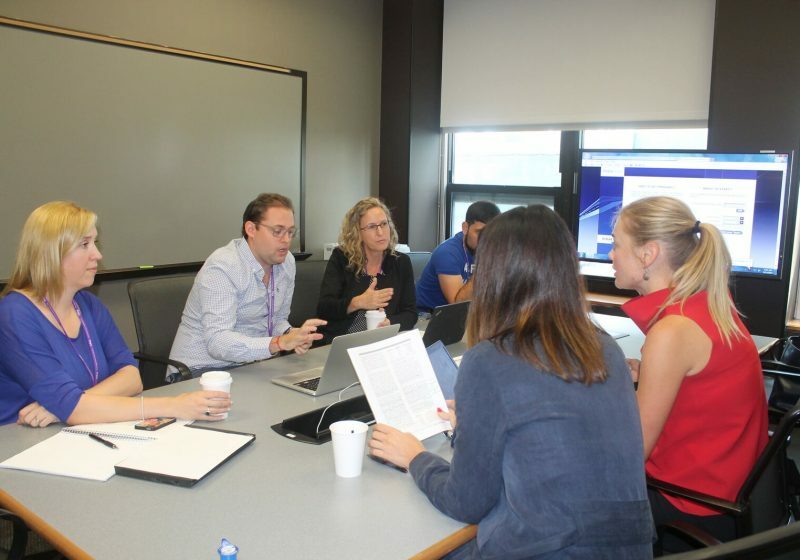 ​Libby Weiss (EMBA 2017) provides an insider’s view of the event, which celebrated 20 years of the Kellogg-Recanati International Executive MBA program in Evanston and Tel Aviv.